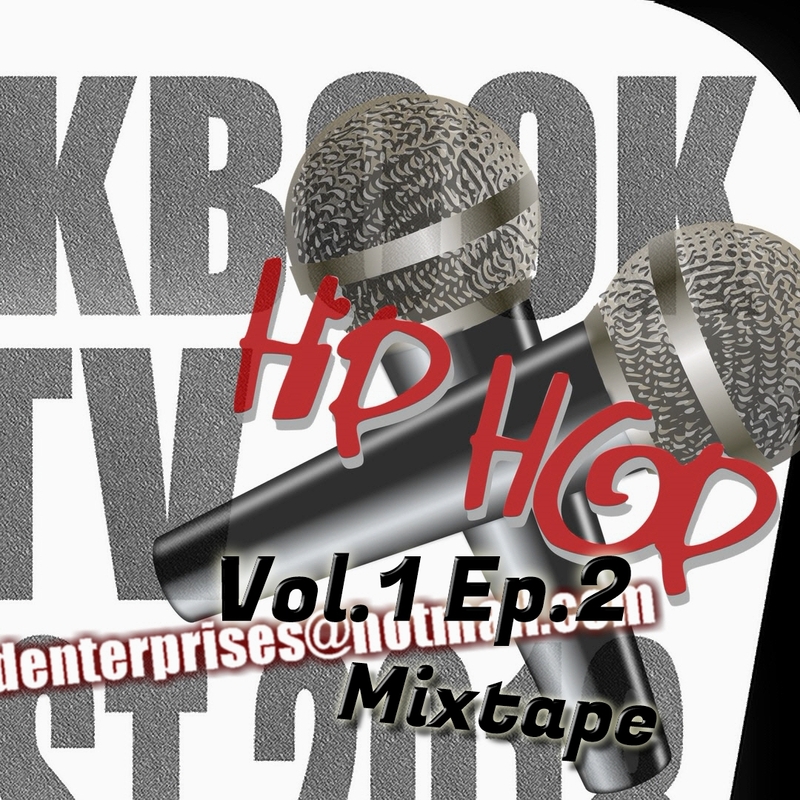 BlackBook Hip Hop Vol.1 Ep.2 features The Dope in Independent Hip Hop Videos. Crazy Dee is your host, who takes you on a journey through Hip Hop Culture. It's like a mixtape, exposing the viewer to the latest in Hip Hop Music, curated by Crazy Dee. Contact Crazy Dee to be on the next BlackBook Hip Hop Vol. 3 - 702.793.7757. Spread your frequency with BlackBook Hip Hop - Programmed by Crazy Dee for Lordlandfilms.com.